The​ brain is a complex organ and its functions can be impaired by the presence of a tumour. NNI shares the symptoms and diagnosis to identify the tumour types. ​developing brain tumour increases with age, and those over 65 years are at higher risk. 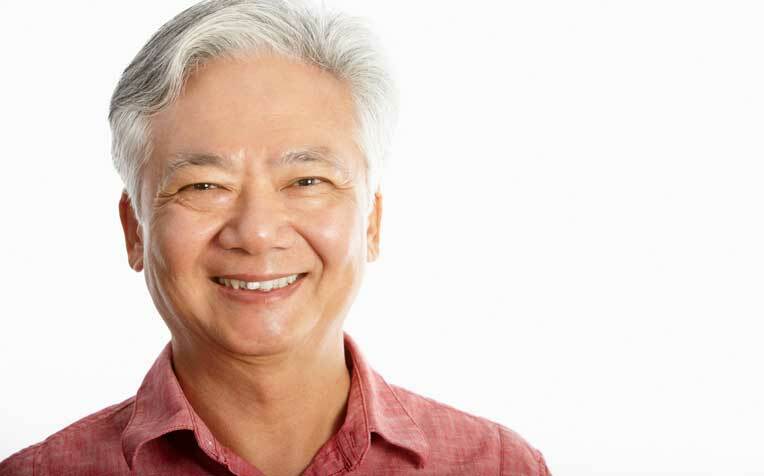 Associate Professor Ng ​​Wai Hoe, Senior Consultant and Head of the Department of Neurosurge​ry at the National Neuroscience Institute (NNI), a member of the SingHealth ​group shares on the symptoms of brain tumour. Whether a tumour is benign or malignant, it can affect the normal functioning of the brain. Not all tumours present in the same way. Some don’t display symptoms initially, while others have symptoms that develop gradually. The symptoms of a brain tumour are persistent and progressive. “Many brain tumour symptoms can be caused by other illnesses too. It is therefore important to see a doctor if you have symptoms that persist or are bothersome,” says A/Prof Ng. Glioma: A glioma develops from the glial cells which keep the nerves healthy. Astrocytic tumours are the most common type of glioma. Meningeal tumour or meningioma:This type of cancer forms in the meninges or membranes that cover the brain. Medulloblastoma: This is a common type of malignant brain tumour in children. It usually develops in the cerebellum region of the brain. Read on for the t​reatment options​ available at NNI.